Turn west on hwy 1854 at Canmer. 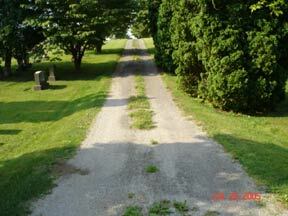 Cemetery is .2 mile on left. 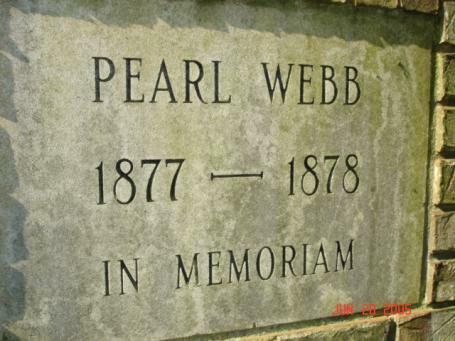 Occasionally people still ask, why is the Canmer Cemetery called the Pearl Webb Cemetery? The story I've always heard, is that a family was passing through the area and Pearl Webb was among the group. She died and was buried here. Some of the family returned later and erected her a tombstone. Her stone shows she was born 02/27/1877 and died 07/9/1878. Her parents are listed on the stone as L. N. and M.M. Webb.Since she was the first known person buried in this cemetery, it was later named for her. 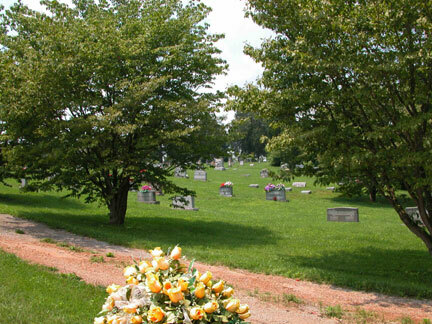 In talking with some of the area funeral directors, as well as others in the community, we think the Pearl Webb Cemetery may be the largest cemetery in Hart County, (approximately eight acres), that has no financial support from any township, church, or organization. 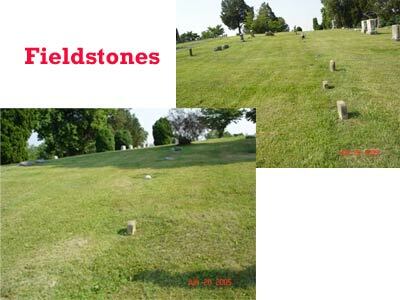 Therefore, the continued care and overseeing of the Pearl Webb Cemetery must come from volunteers. For the past two years, donation tables have been setup at the cemetery on Memorial Day weekend by volunteers and it has been very financially rewarding. Anyone interested in helping with this project is welcome, so keep this in mind for next year.